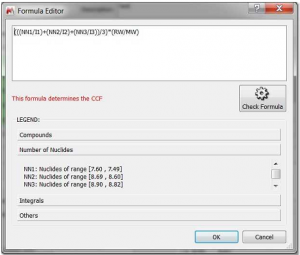 The way the spectral integrals are converted into meaningful, quantitative information in SMA is manually determined by you using the Formula Editor located in the “Experiment” panel. 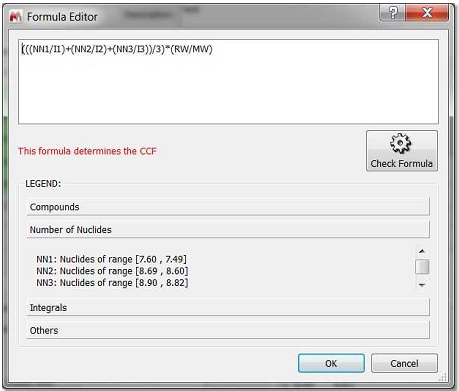 You have full control over the calculation method and you define how quantification is performed for a constituent by entering basic maths functions in the formula editor. Using an internal concentration reference material. Other, to match the standard. A concentration reference compound can be used to derive a CCF, which can then be used to determine other component concentrations. 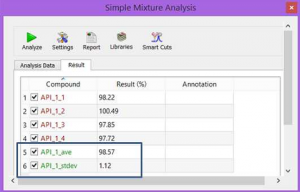 Spectral math: use areas and sample-specific data from more than one experiment. 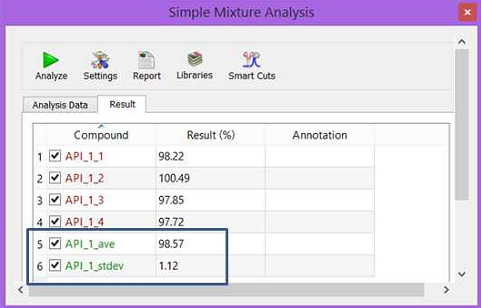 Take averages when >1 spectral region or multiplet is available for a component. 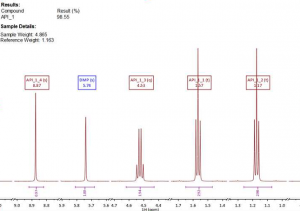 Use concentrations of other components, which is convenient when there are overlapping peaks. Use 1D and 2D datasets – or both, in a single analysis. 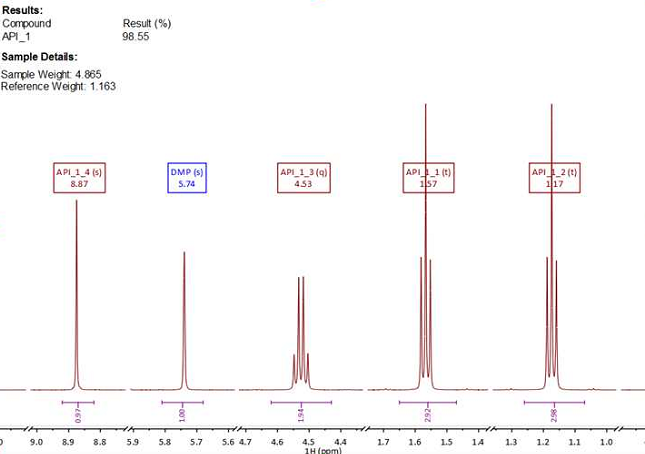 Integral data is obtained from the spectra.